Lidar is a way progressive technology, which is currently moving the borderlines or surveing and mapping industry, especially in combination with Unmanned Aerial Vehicles. This particular technology miracle is capable of distance measuring by illuminating a target with a laser and analyzing the reflected light. If you are wonder about the etymology, it´s actually no big deal. The term Lidar was originally created as a portmanteau of “light” and “radar.” XactMaps is a groundbreaking company in case of flying Lidars and light and small drones, they have been focused on such combined technology for years. This time, XactMaps was the first UAS technology producer who successfully managed collecting of pointcloud data from a UAV equipped with Lidar and produced 3D environment results, processed without the need for GPS or any other sensors. In a common situation are GPS sensors used to track movement and create the whole model of given area or targets. However, this task proved that the aerial mapping can be done with a little help of an intelligent software instead of mostly heavy hardware. 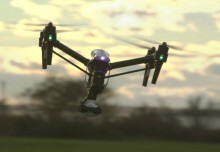 So we can consider this to be a huge advancement in interior and exterior UAV mapping. 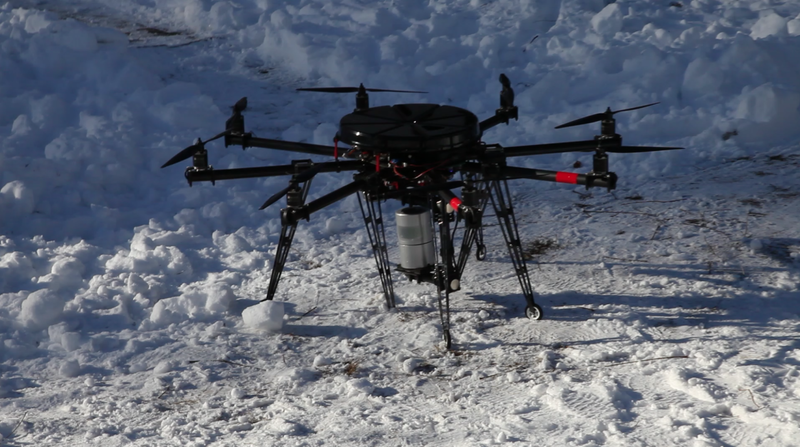 XaxtMaps are using for instead Velodyne HDL-32E, a drone which carries a real-time capable 3D LiDAR sensor and a Cannon 5D camera on a folding octocopter platform. The Velodyne HDL-32E LiDAR delivers 700,000 points of data per second with 40° vertical field of view and up to 20 full 360° rotations per second. It weighs only 1kg, making it a great choice for UAV integration. Better sensors and software onboard is the way how to achieve a full autonomy in near future. 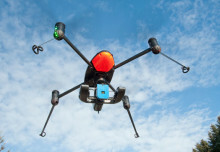 Apparently, advanced technology like Lidar sensors are making new options for aerial mapping and survey possible. With more capable, smarter and effective unmanned aircrafts and sensing technology seem the options almost endless. 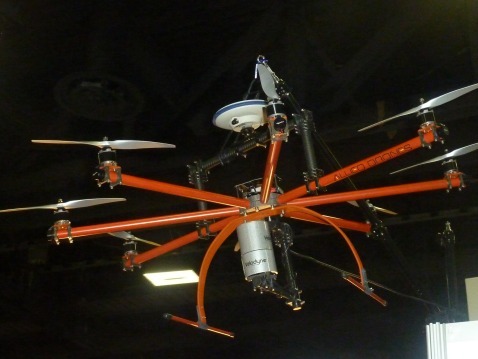 In this video you can see the pioneering Lidar octocopter at work. As you can see, aerial scanning can be accomplished without expensive GPS sensors, the UAS is just using a smarter software.